We’re posting this early so you have a little time to plan. Christmas and Easter are the two times of the year where it’s still mostly acceptable to be “religious,” so go for it! 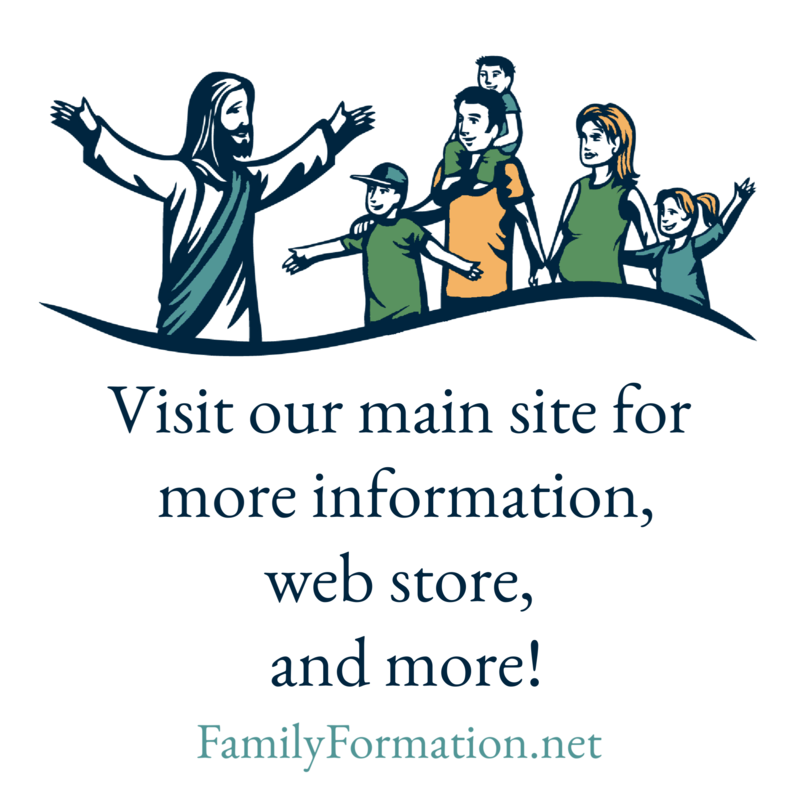 If your extended family is getting together, consider it a perfect opportunity for your darling children to share what they’re learning about Jesus with Grandma or Uncle Tim, or whoever’s there with you. The Easter Activity Packet gives you lots of ways to make sure Jesus is invited to your family dinner. Make a banner for your hostess, create a lamb-shaped batch of dinner rolls, bring Easter eggs decorated with something besides bunnies or share your Alleluia’s as you arrive! Christ is risen! Let’s make sure everyone knows it.